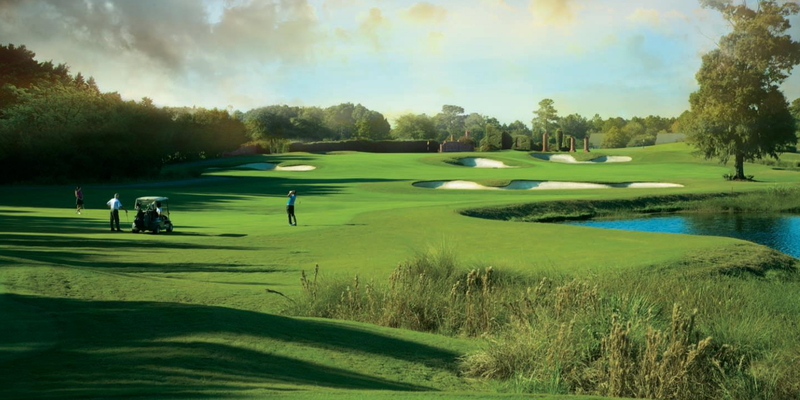 Tees and fairways consist of GN-1, which is a hybrid turf developed by Greg Norman Turf. The approach areas consist of Tif- Sport Bermuda grass and the rough areas are 419 Bermuda grass. The greens consist of a Champion UltraDwarf Grass..
Take Highway 17 North to the last Barefoot Landing stoplight, just past Alligator Adventure. Turn left onto Barefoot Resort Bridge Road. For the Dye Course, take a right at Club Course Drive. 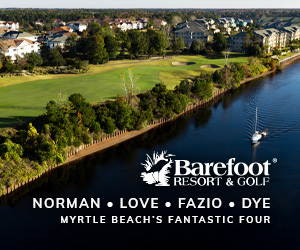 For Love, Norman & Fazio courses, take the next right for the Resort Clubhouse. From Little River, Calabash, Shallotte, North Myrtle Beach, Cherry Grove, and Windy Hill: Take Highway 17 South and take a right at the light at Barefoot Resort Bridge Road. For the Dye Course, take a right at Club Course Drive. 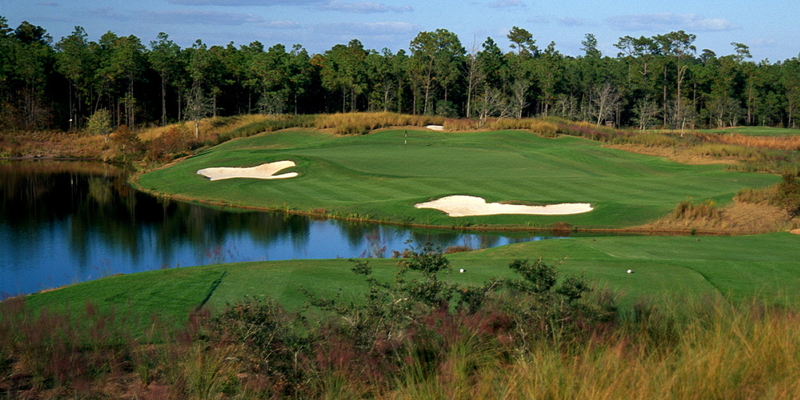 For Love, Norman & Fazio courses, take the next right for the Resort Clubhouse. Cancellations require a 48-hour notice per tee time. Please note our policy is slightly different from Myrtle Beach Golf Course Owner's Association's standard cancellation policy. Prospective members with questions or who wish to join and do not have the necessary enrollment documents should call the Membership Dept. at 843-390-3203 or toll free at 866-903-8761 or write to our Membership Department at membership@barefootgolf.com. Appointments are necessary for membership discussion and enrollment in person. 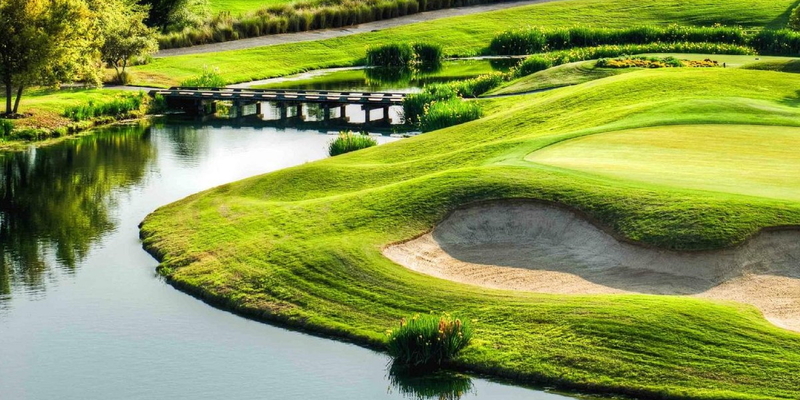 The 35,000 square foot Resort clubhouse incorporates modest traditions, which gives members and guests a sense of "presence" and "greatness" that they have just arrived at someplace special. Ideal for post-golf gatherings, business meetings, weddings and special events for up to 400, you will find a staff devoted to customer service and superb meals from our executive chef, Dave Bennett. And with 20,000-square-feet, two banquet rooms, expert event planning and free consultation, the possibilities are nearly limitless. 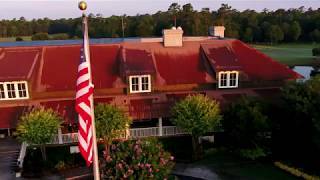 Encompassing 25,000 square feet, the Dye Clubhouse also incorporates South Carolina Lowcountry elements, including a wrap-around porch to enjoy the surrounding views, as well as antique furnishings, mahogany wood flooring, Oriental rugs and custom-made chandeliers. In addition, private lounge areas, designated for meetings and special events, as well as men's and women's locker facilities, provide the perfect all-around experience for dining, socializing and improving your overall health and well-being. For special events, the Dye Clubhouse offers an experience that is second to none. The clubhouse provides ample amount of space to accommodate intimate or large groups. In addition, a team of specialists are always on hand to assist in all facets of event planning. Rest assured that social gatherings held at the Dye Clubhouse are ones that will forever be remembered. You are invited to take it easy or live it up...The choice is yours with an endless variety of Barefoot Golf Vacation possibilities. Everything you need can be found at the resort or just a short drive away. You can start your day at the practice range and then head over to one of our four championship courses. When it is time to dine chose from lunch at the clubhouse or head over to Barefoot Landing for dinner at the Greg Norman Australian Grille. The choices continue when you are ready for some entertainment. Choose from a live show at the Alabama Theater or check out House of Blues for the latest musical acts or scare up some fun at the Ghosts and Legends Theater. 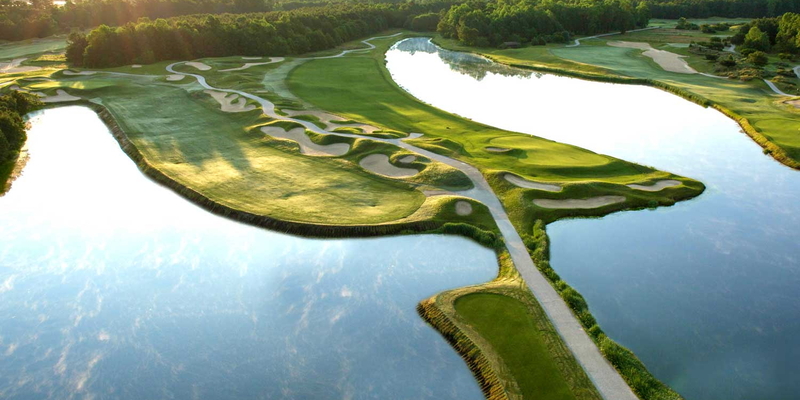 Barefoot Resort in Myrtle Beach, SC created the 35,000 square foot clubhouse with a low country feel but incorporated modest traditions, which gives members and guests a sense of "presence" and "greatness" that they have just arrived at someplace special. A large covered porch spans the entire clubhouse, offering comfortable teak rocking chairs, tables and chairs to enjoy meals and beckoning them to savor this outdoor paradise, with a sip of sweet tea and a view of the 18th hole of the Tom Fazio designed course. The building has a very smooth flow, with meticulous thought and care given to function in relationship to other social gathering spaces like the private members room. 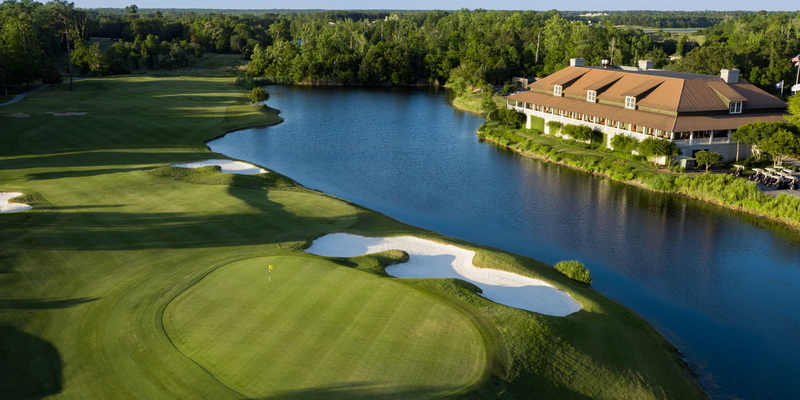 The clubhouse restaurant boasts panoramic views and has an outdoor patio overlooking the 18th hole of the Tom Fazio designed course and the adjacent lake. Ideal for post-golf gatherings, business meetings, weddings and special events for up to 400, you will find a staff devoted to customer service and superb meals from our executive chef, Dave Bennett. And with 20,000-square-feet, two banquet rooms, expert event planning and free consultation, the possibilities are nearly limitless. This profile was last updated on 02/08/2019 and has been viewed 15,637 times.